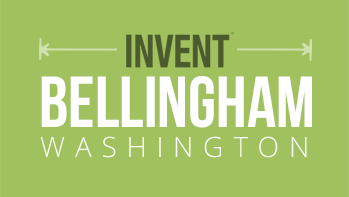 Invent is a coworking space in downtown Bellingham. Our members have the opportunity to grow their business through collaborations, partnerships, and expanding their business network. 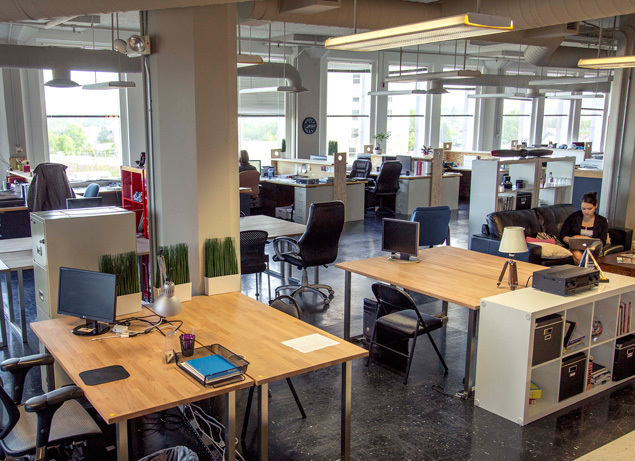 We offer every modern convenience you'd want or need in an office, sans cubicles, hovering managers, punch clocks and anything else that one might consider the bane of their business day. Finally, atop all the existing awesomeness, we sprinkle a variety of tech/startup events open to the entrepreneurial community and members only activities. Which begs the question. 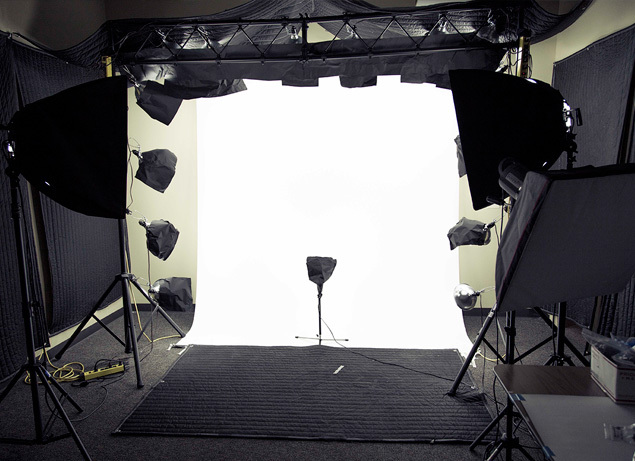 Our Photography Studio is available for rent to both amateur and professional photographers as well as videographers. If you're a member of the space you'll also get usage free. When you need fast-dedicated internet there's nothing like a 100 megabit per second fiber connection. We understand security is important; for this reason we utilize key card controlled access to ensure we know who is in the space at all times. 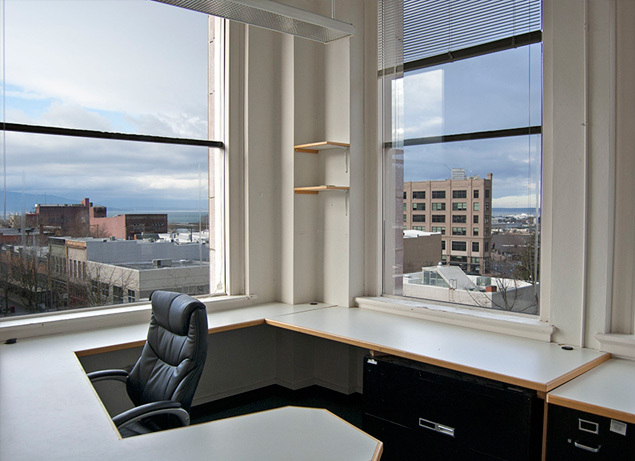 Need a private office with everything? We'll include the furniture, internet, coffee and even water-cooler chat if you'd like. 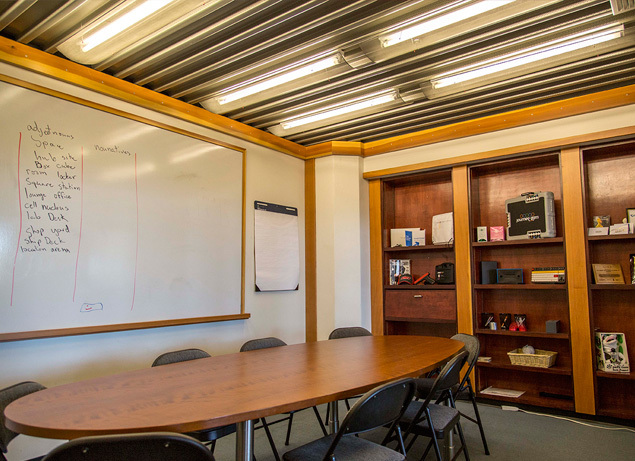 Utilize our executive conference room equiped with wrap around white boards, 49" Smart TV with video hosting, and bluetooth speaker phone. Yes we even have a full color commercial grade printer for your use. WANT TO SEE THE SPACE? We're open through out the week and would love to show you around. Just let us know when you're interested in swinging by. The space is efficient. The location couldn't be better. 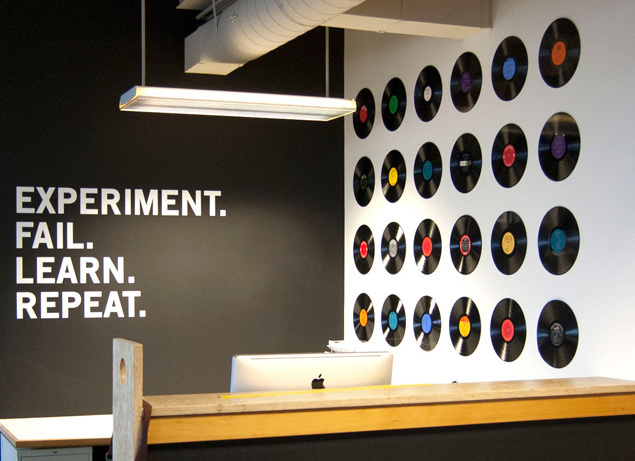 The people are creative, productive, awesome, and entrepreneurial. It's perfect.